A plan for distributing commemorative coins as a reminder of the end of the Second World War was launched by the Chinese participants of the 44th World Money Fair which happened on Jan. 30. China is expected to release a collection of commemorative coins in June as a symbol of the 70th anniversary of the triumph in the World Anti-Fascist War and the Chinese People's War of Resistance Against Japanese Aggression, as mentioned during the introduction of the plans at the China Gold Coin Incorporation (CGCI) fair in Berlin, Germany. "The collection consists of a 1/4 oz gold coin, a 1 oz silver coin and a 5 oz silver coin," said Cui Li, the marketing department head of the CGCI. The Chinese commemorative coin collection is considered as a component of an international cooperation project offered by the Chinese People's Association for Friendship with Foreign Countries (CPAFFC). 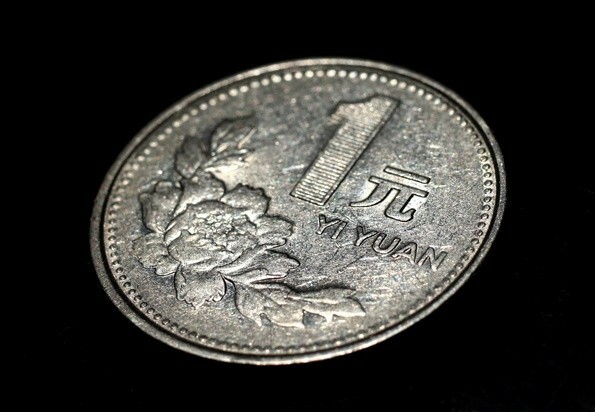 Representatives of the mint institutions from Australia, Britain, Canada, China and France agreed to cooperate in the issuance of the commemorative coins under the theme of the promotion of peace and friendship that occurred October last year in Beijing, according to a statement made by a consultant of the CPAFFC to Xinhua. "With the support and coordination of the French Mint, our proposal has received positive responds. Besides France, Russia, Australia, Canada and Britain, a further six countries, including Spain, Portugal, Belgium, Ireland, Italy and Finland, have also decided to join the project," said CPAFFC representative Zhuge Wenhai. According to Zhuge, the project will be a pioneer in view of China's leading role in international cooperation. Aside from the issuance of the commemorative coins, nations that participated will hold conjoined exhibitions in relation to the mark of the end of the Second World War.